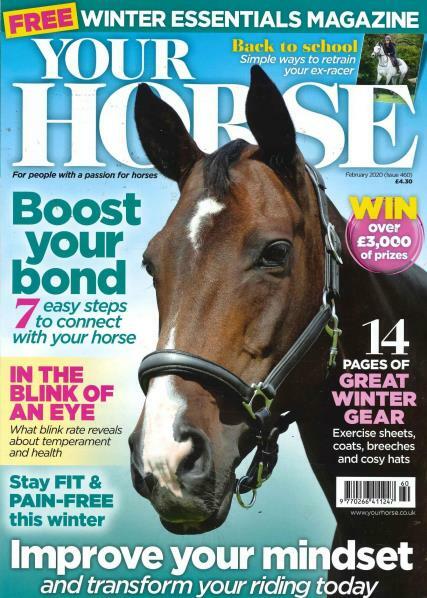 Your Horse magazine celebrates everything about why we keep, ride and enjoy horses. It provides a community for horse riders to be involved in and offers inspiration and practical advice. It helps it's readers improve their riding, care for their horses, keep up to date and encourage them to try new things with their horse. Your Horse magazine comes with expert advice, written by professionals, who share their tips on training, grooming and health care for your horse.